AWARD WINNING NORTHSHORE SCHOOL DISTRICT! Introducing Meridian Grove, a new Toll Brothers luxurious community – An enclave of 15 single-family homes with a variety of home designs-all with main-floor bedrooms, 2-3 car garages, and spacious lofts and bonus rooms. The TEKOA SHINGLE plan features 5 bedrooms/3 baths/2nd floor loft/3-car garage. This home design offers an impressive formal living, elegant dining room & spacious kitchen with open great room. Beautiful upgrades included! Complete 5/19. Directions: From 405 take exit #26 to WA-527 towards Bothell. Turn right onto 228th St SE, proceed up the hill and turn left onto Meridian. Community is on the left. Please, send me more information on this property: MLS# 1318720 – $1,075,995 – 25 232nd Place Se 4, Bothell, WA 98021. 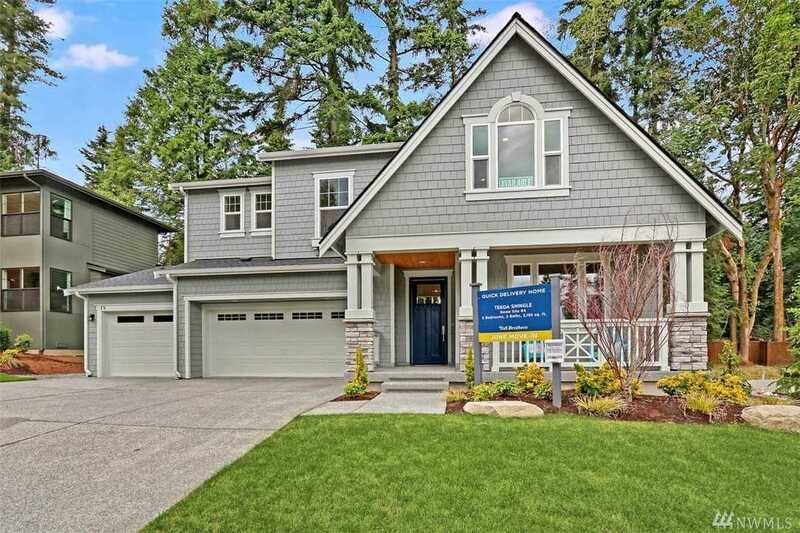 I would like to schedule a private showing for this property: MLS# 1318720 – $1,075,995 – 25 232nd Place Se 4, Bothell, WA 98021.